All of the Spinifex wines are just fun! Beautifully crafted and loaded with personality. They can be playful and ready to just enjoy without getting too cerebral. Equally, they can be serious when they need to be. No matter which they always have a great core of fruit as their backbone. 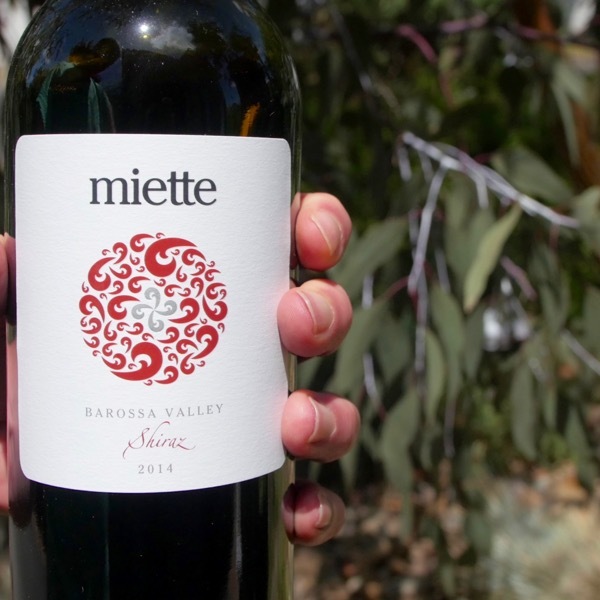 Miette is a great intro into just what Spinifex is capable of delivering. A lot of attention to texture. Layer after layer of yumminess. Again, backed by, Spinifex’s trademark old vine fruit. This is not one of those OTT inky Barossa wines that you can’t drink more than one glass of. It’s got great harmony. Make sure you give it some time to open up. Granatxa = Grenahce. 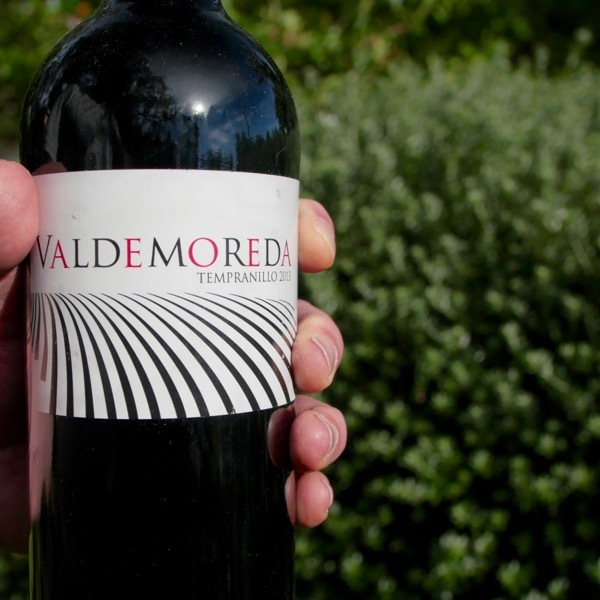 What ever you call it is truly delicious wine filled with personality and intrigue! The Boy for the Block 1 Girl. More immediately Opulent , Round & Rich than the Block 1 Pinot!